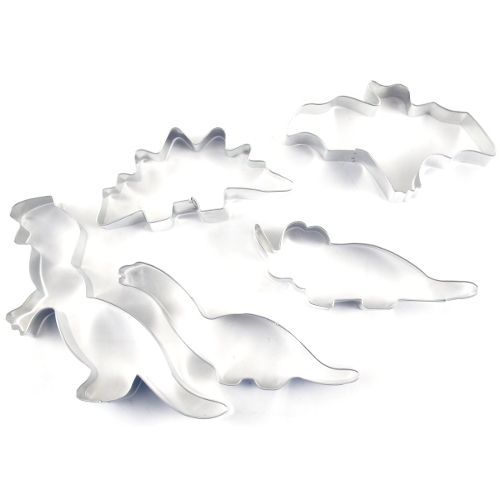 This is the biggest and the best dino cookie cutter collection we’ve seen! The T-Rex is 6″ long, the Brontosaurus and Triceratops are 5″ long, and the Stegosaurus and Pteranodon are 4″ long. 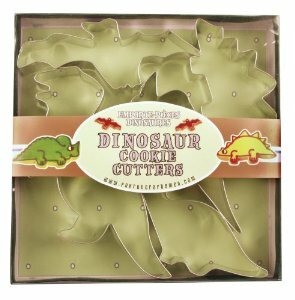 Tags: brontosaurus, cookie, cutters, Pteranodon, Stegosaurus, Triceratops.